The Michigan Wildlife Council exists to preserve Michigan’s rich hunting and fishing heritage while advancing conservation and wildlife management. 1) Necessary for the conservation, preservation, and management of this state’s natural resources. 2) A valued and integral part of the cultural heritage of this state and should forever be preserved. The media-based public information program is funded in total through a $1 surcharge on hunting and fishing licenses sold in the State of Michigan. 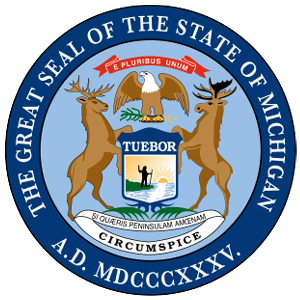 The Michigan Wildlife Council received over 1.5 million dollars from sportsmen in 2017. 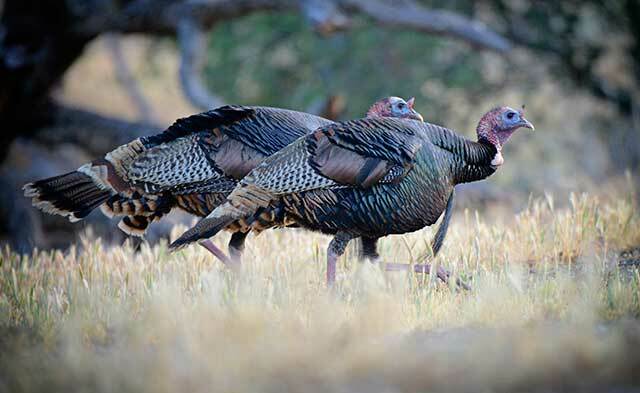 Collected revenues provide for the protection and reintroduction of native species such as our elk and wild turkey. Hunting keeps herd numbers at a level the habitat can support – keeping our wildlife resources healthy and sustainable. Hunting is necessary for maintaining healthy and diverse populations of wildlife. License fees help finance the identification and protection of species that are deemed “of special concern, threatened or endangered. Wildlife management keeps a balance that benefits public, private, and wildlife interests. Revenues go to conserving Michigan’s beautiful forests and lands and enhancing habitat for wildlife. Revenues go to preserving the quality and quantity of water in our lakes, rivers, and streams. 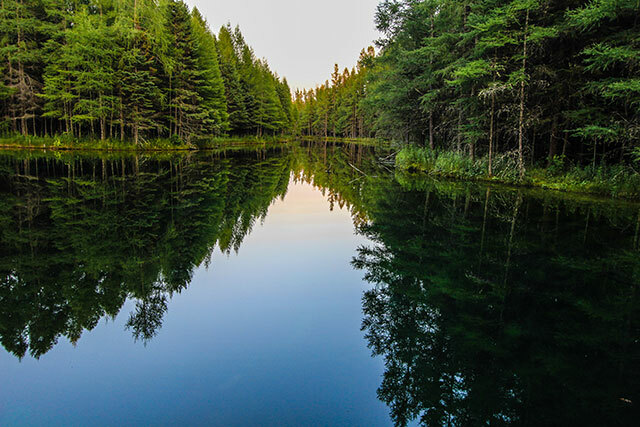 Revenues from fishing are used to stock lakes and streams, and monitor the health and sustainability of the diverse fisheries in Michigan’s rivers, lakes, and streams. Wildlife management strives for a balance that benefits public, private and wildlife interests. Tens of thousands of jobs in both rural and urban communities are sustained and supported (72,000+). License revenues go to conserving the wildlife and natural beauty found throughout Michigan. Creating a heritage that instills within individuals a personal connection to Michigan. All Council meetings are open to the public and conform to provisions of the Open Meetings Act. Schedules, Agendas, and Minutes can be found here. and subject to the advice and consent of the Senate. Matt Pedigo of Howell is an engineer for Federal-Mogul, where he has worked for over 13 years. He earned his bachelor’s degree from Kettering University in Flint. For the Michigan Wildlife Council, he serves as a voice for individuals who have purchased hunting or fishing licenses in the state at least once during each of the past three years. Jeffery Poet has literally made the outdoors his business. Poet is president of Jay’s Sporting Goods Inc. in Clare, where he has participated in the growth of the company since its inception. Poet, who earned his associate degree in business management from Northwood University, represents on the Wildlife Council businesses that are substantially impacted by hunting and fishing. Kristin Phillips has over 15 years of experience in marketing and communications. She has been Chief of the DNR Marketing & Outreach Division since October 2013. She joined the DNR in 2009 to assist and enhance the department’s communication and marketing efforts. She is also part of the Pure Michigan Tourism Strategic Plan implementation team and the Michigan Wildlife Council. Prior to joining the DNR, Kristin worked in the department of History, Arts & Libraries, marketing and managing the business aspects of Michigan History magazine. She also helped to launch and deliver Michigan History for Kids magazine to every school in Michigan. Before that, she was communications manager at Dart Container Corporation. Kristin is a wife and mom to five children and also provides volunteer marketing and event planning in her community. She performs natural resources education programs for 1st – 4th graders in her children’s schools. Gruden is the owner of Blue Wing Consulting where she works with producers to comply with permits and develop comprehensive nutrient management plans. She holds a bachelor’s degree in animal science from Michigan State University. Gruden will represent agriculture producers in this state and fill the vacancy created by the resignation of Merisa Campbell. Henry Stancato is a member of Stancato Tragge Wells PLLC in Detroit, where he has practiced law for more than 35 years. Stancato, who earned a bachelor’s degree from Brandeis University and a law degree from Wayne State University, has served as a member of Youthville Detroit and New Center Community Mental Health Services. On the Michigan Wildlife Council, he is a representative of regular purchasers of Michigan hunting or fishing licenses. Carol Rose is vice president of Jeffress-Dyer Inc.–Real Estate Appraisal and Consulting, specializing in commercial land and large forestry and recreational use lands in Northern Michigan. She lives in the Northeast Michigan town of Hillman, where she has access to world-class trout streams, inland lakes, forest and trails. Rose – the first person to serve as chair of the Michigan Wildlife Council – represents individuals with a media or marketing background who are not employees of the Michigan Department of Natural Resources on the MWC. Roy is an attorney with Kuhn, Rogers, PLC. Previously he practiced with Brandt, Fisher, Alward and Roy, PC. Roy holds a bachelor’s degree from Central Michigan University and a law degree from the University of Detroit Law School. He will represent individuals who have purchased hunting or fishing licenses in Michigan at least once during each of the past three years. Jim Hammill doesn’t just love the natural environment, he also enjoys learning about it. Hammill earned a bachelor’s degree in biology from Adrian College and studied wildlife management at Michigan State University. The Crystal Falls resident runs a land consulting and management business in the Upper Peninsula and is a certified plan writer for the Michigan Department of Natural Resources and the U.S. Department of Agriculture. He also holds a real estate license and has sold recreational land for more than a dozen years. Nick Buggia works as the Upper Midwestern States manager for the Congressional Sportsmen’s Foundation (CSF). As part of CSF’s States Program Team, Nick works closely with state legislators and governors across the Midwest to promote scientific-based conservation policy. He has experience working in Michigan’s executive branch and in the Michigan Senate, where he spent the majority of his time focusing on natural resources policy. Nick holds a bachelor’s degree from Saginaw Valley State University. A native of Mayville, Michigan, Nick is an avid outdoorsman. He enjoys hunting on the family farm and takes every opportunity to go fishing on Saginaw Bay. On the council, he represents rural areas of the state whose economies are substantially impacted by hunting and fishing. Randy Stec grew up in a rural area of Michigan where he had easy access to the Great Lakes. 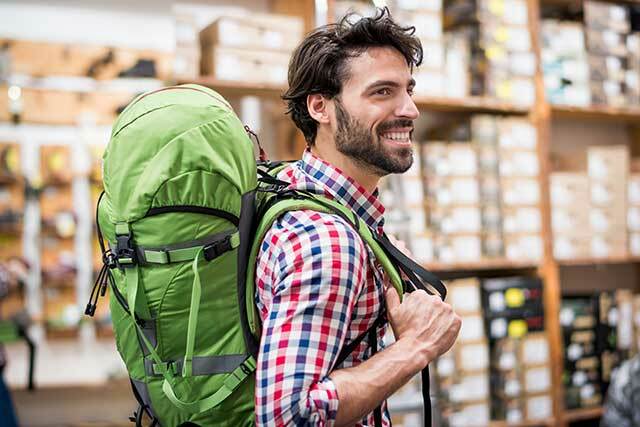 Now, as a member of the Michigan Wildlife Council, he represents rural parts of the state where economies are substantially impacted by outdoor activities. The Caro resident, who earned his bachelor’s degree from Ferris State University, is executive vice president of GreenStone Farm Credit Services, where he oversees the financial institution’s sales and marketing functions. Merisa Campbell, represented Michigan’s agricultural producers on the Michigan Wildlife Council, manages 2,000 acres near Johannesburg, where she grows hay, runs a trucking firm and oversees a small cow-calf operation. Campbell, a Saginaw Valley State University graduate, has served on the Michigan Farm Bureau board of directors and also as chair of the State Promotion and Education Committee. Alan Taylor, of Rockford, is president and co-owner of Hart Enterprises Inc.. He is the founder and chairman of the Nimrod Society, working to educate the public on the important role hunters and anglers play in society. Taylor attended the seminary at North Park College. He represented individuals who have purchased hunting or fishing licenses in this state on a regular basis, at least once during each of the last three years.